Perma Lubrication Systems There are 495 products. 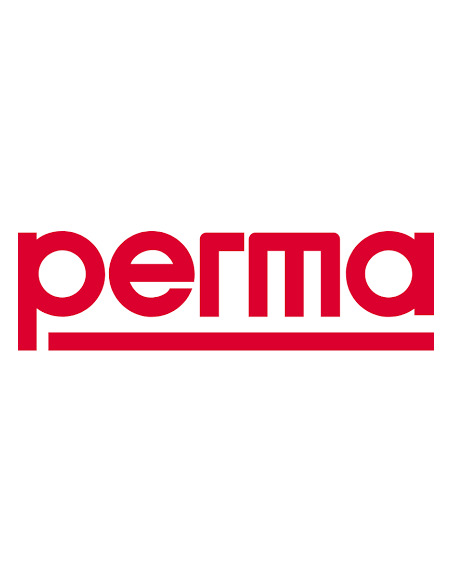 Perma Lubrication Systems perma-tec has been providing innovative and creative lubrication solutions for more than 45 years. Our single- and multi-point lubrication systems can be found in all types of industries and applications around the world. perma-tec's leadership in single-point lubrication is based on many patents and specially certified products. All perma products meet "Made in Germany" quality standards because they are developed, tested and manufactured at our German headquarters. Our marketing know-how and our network of subsidiaries and competent partners around the world result in lubrication solutions that meet the highest technical requirements.